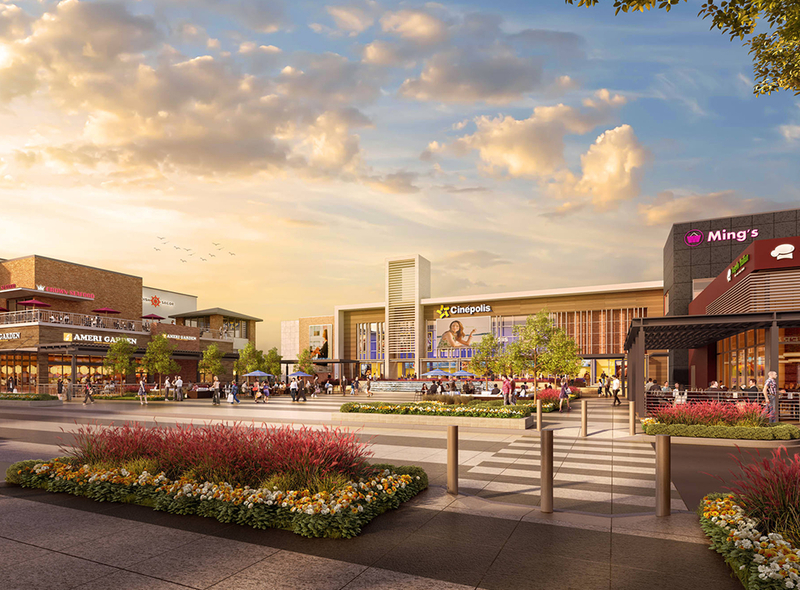 Peterson Cos. will not advance its $60 million Avonlea Town Center project in Loudoun County as currently envisioned after the developer struggled to secure tenants beyond the multiplex it signed early on. Cinepolis, the upscale movie theater chain that agreed in 2015 to open an 11-screen theater at Avonlea, is out, at least for now, as Peterson is in the process of planning a new mixed-use town center with retail, dining, entertainment, office and residential components. The new project will be spread across both the Avonlea tract as well as the adjacent 50-acre Bryant property, which Peterson also owns. “We know we can have a much more vibrant project if we take a step back and replan the whole thing,” said Taylor Chess, Peterson’s president of development.